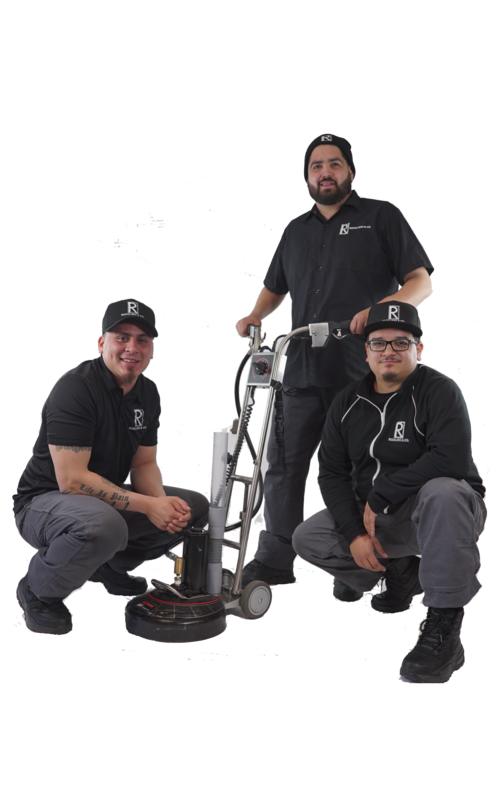 Plumbing Services are a part of Property Maintenance from Rozalado Services: Chicago’s Single Source Service Provider for Janitorial Cleaning, Property Maintenance and Professional Building Services. Nothing beats the feeling of walking in to an absolutely pristine space. That’s why Customer Experience is more than just a department here, it’s who we are as a company. We’ll treat your space like it’s our own - with respect and care down to the last detail, so that everything is just right before you’re back. All our technician's chemicals are safe for the environment and your family. Our teams love what they do. That includes pleasing you. Our dedication to technician advancement and training ensures great service. Treating you like family, because we are family. We do our best but we're human. If we miss something we make it right at no cost. Our goal is to exceed your expectations no matter what it takes.